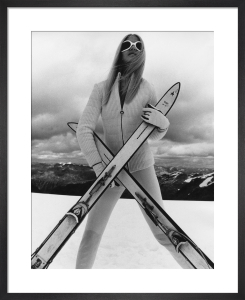 From Villars to St Moritz the exhilarating sport of skiing has caught the imagination of artists and photographers around the world for decades. 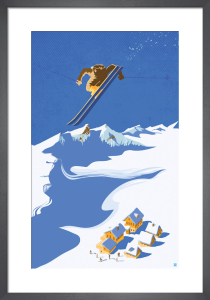 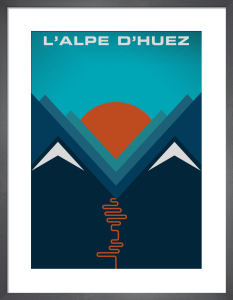 Whether you’re a seasoned pro or more interested in the après-ski scene, relive your memories from the mountains with a ski inspired art print. 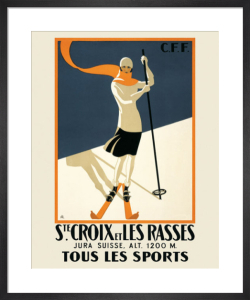 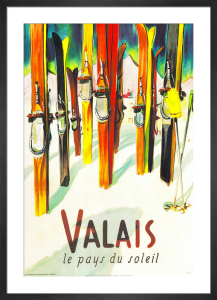 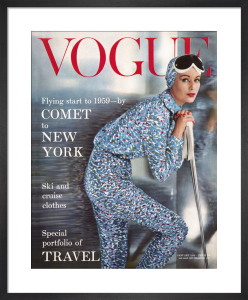 Choose a vintage poster from your favourite place to hit the slopes or take a detour off-piste with some of our breathtaking mountain photography.